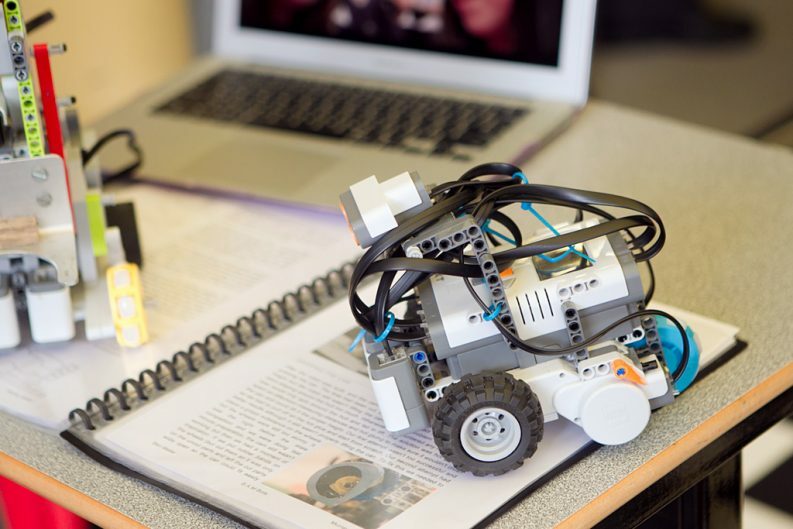 Our Robotics program offers an interactive and engaging way of equipping students with STEM skills, and an understanding of digital technologies. Robotics offers a practical way for students to extend themselves in the areas of science, technology, engineering and mathematics (STEM). 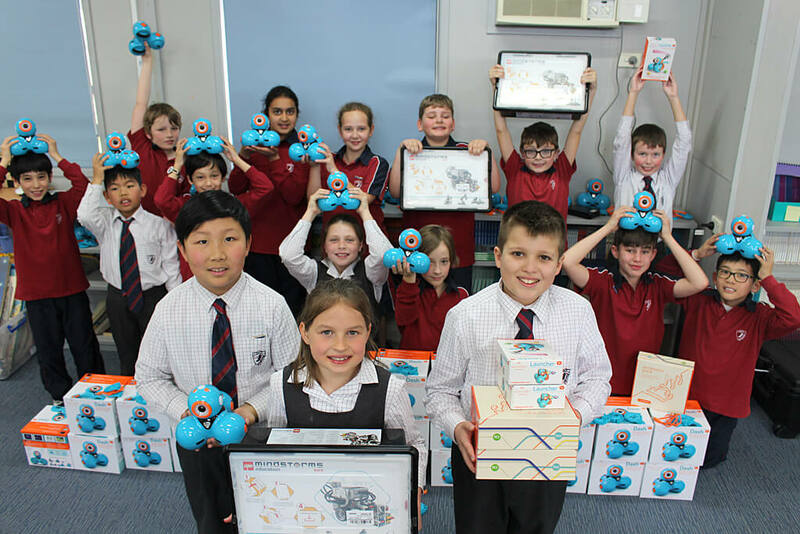 It is highly effective in strengthening cognitive development in areas like problem solving, communication and team building skills. Through our weekly Robotics Club, and lunchtime Design and Think Lab, students learn to design, build, program, build and control robots. 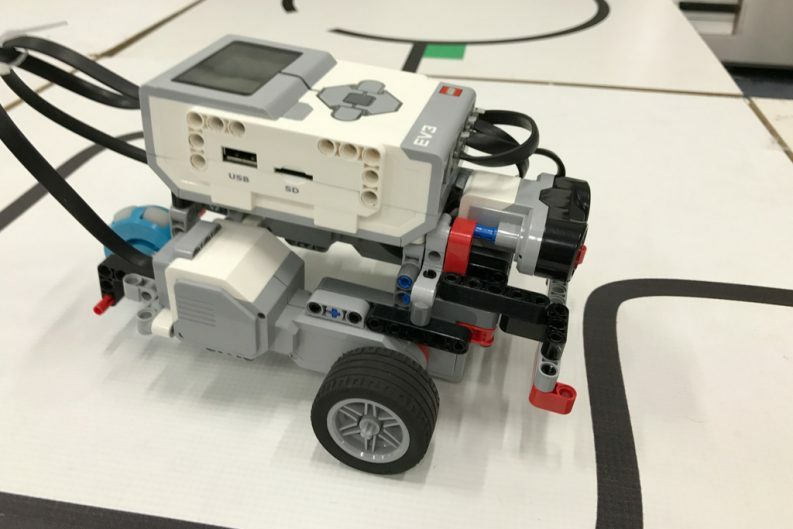 SGCS students are encouraged to learn robotics from Year 3. 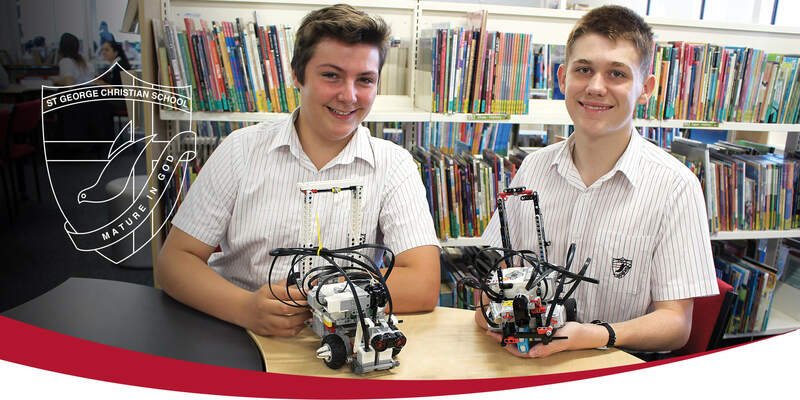 SGCS boasts a strong track record with its robotics program, with students regularly competing in State, National and International Championships.